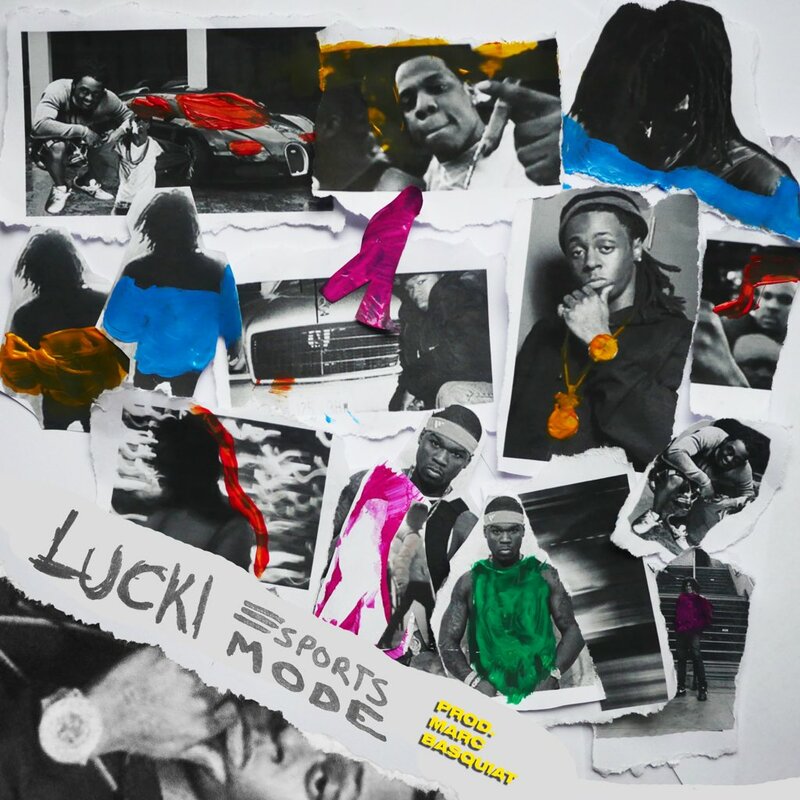 Chicago rapper Lucki links up with producer Marc Basquiat for a new track called "Sports Mode. "You can stream the new upload from Lucki via Soundcloud below. You can stream the new upload from Lucki via Soundcloud below.